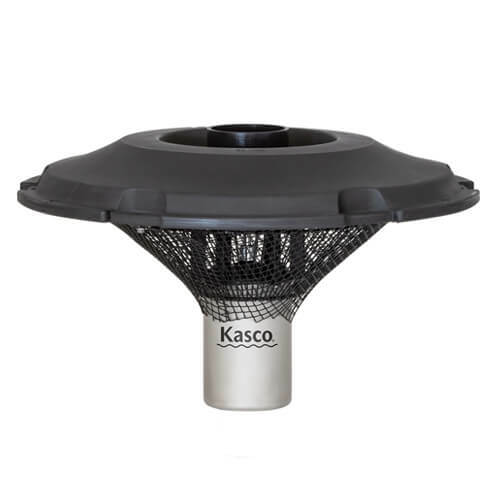 Kasco VFX Series Aerating Fountains set the standard by which all aerating fountains are measured. These floating units are available from 1/2-5HP in a multitude of power configurations. VFX fountains will deliver both superior aerating performance as well as an impressive and beautiful visual display. These units can be used in any application where both aeration and beautification are desired; they can also be used in industrial applications to help promote evaporation. Optional lighting packages are available to extend the visual impact of your fountain into the night-time hours.